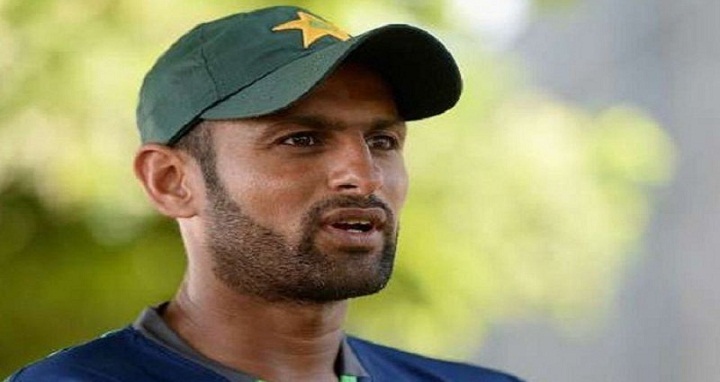 Dhaka, 8 September, Abnews: Veteran all-rounder Shoaib Malik says that the Asia Cup match against India is just a regular game for him. “If you think too much about the India-Pakistan game then you create pressure for yourself,” Malik said while talking to reporters here on Friday. “I would say that we should consider this just another game. I would say so to my teammates,” the former skipper said. “Whoever performs in the match against India will become a hero as a huge number of people watch it, so it’s a big opportunity for youngsters to perform,” said Malik, who has represented Pakistan in 404 international matches. The 36-year-old batsman said there should be at least two wicket-taking bowlers in the team in ODIs. He also said that the top order batsmen are performing really well. “We have a lot of expectations from them,” he added. He avoided responding to questions about Hafeez’s exclusion from the squad.